The siege of an army base in southern Yemen Thursday by al Qaeda could increase the likelihood of civil war in the country, Reuters reported. The base, located in the province of Shabwa, was captured after an attack several hours long, which included a suicide bombing and the imprisonment of some of the 2,000 troops stationed there. Five Yemeni soldiers and one AQAP (Al Qaeda in the Arabian Peninsula) fighter were killed in the attack. 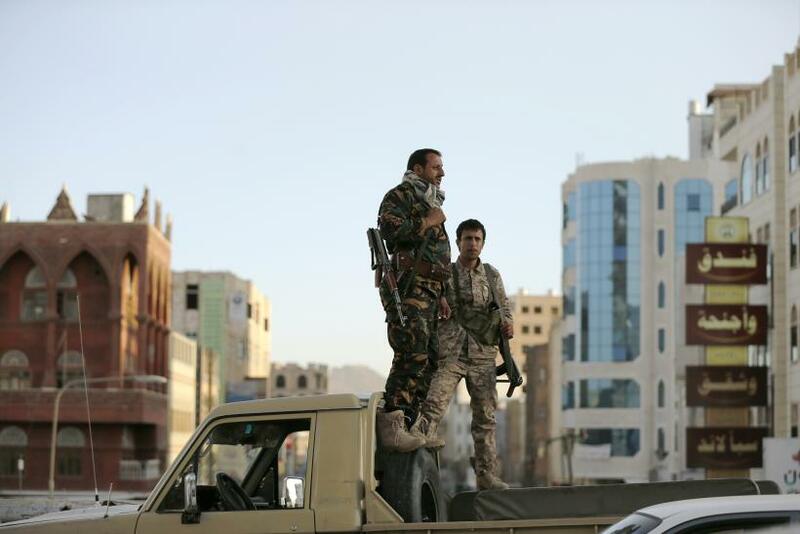 The attack follows statements from the United Nations expressing concern about Yemen. "We believe the situation is very dangerous. Yemen is on the brink of civil war," Jamal Benomar, the U.N. special adviser on Yemen, said in an interview with television channels al Arabiya and al-Hadath late on Wednesday. This particular siege was brought on by news that the Yemeni army was going to surrender the base to the Houthis. Such a stronghold would have allowed the militia prime access to attack Sunni areas in Marib and Shabwah provinces, an AQAP media liaison told the Wall Street Journal. Yemen also is on the brink of financial failure, with its currency at risk of collapsing if political unrest cannot soon be resolved, Benomar said at the same briefing. The United States, Britain and France have closed their embassies in Sanaa, fearing security issues amid the many attacks.